Your family is growing, not by one but two, all at the same time and you’re expecting twins. With a toddler already keeping you busy, there is so much going on. The family car is the last thing you think about. 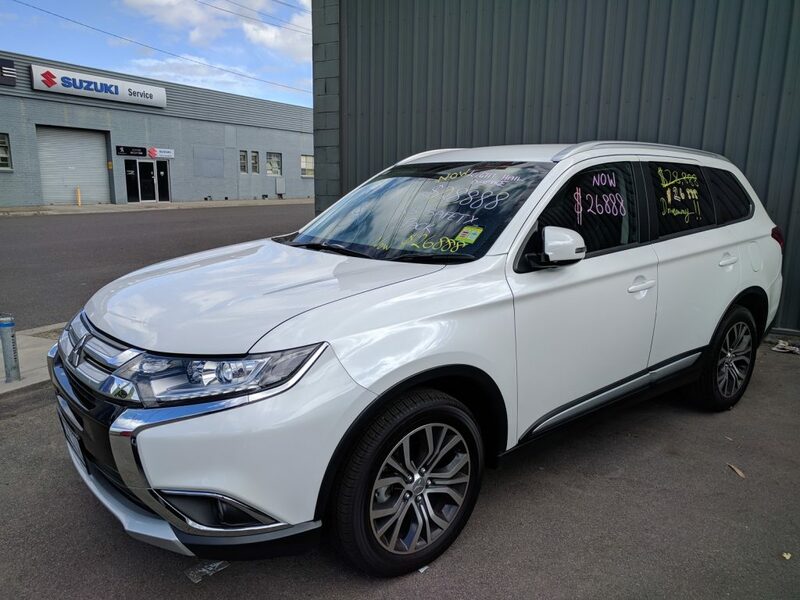 You’re obviously going to need something bigger but what should you be looking for in a bigger family car that will fit the 3 kids and which cars will do the job without breaking the bank? What to look for in a bigger family car? With the growing family of the new twins and the toddler, you need a car that can fit 3 car seats as well as all the things that the little ones are going to need. You need to look at the current baby seat that is used for the toddler as well as to new rear facing seats for the new twins. Not all bigger cars can fit those 3 in a row. With getting the car seats in, you are either looking for tethering points or isofix points. You used to fit on pram for the toddler in the boot of your old car. With the new twins you need a car that can get the prams as well as the baby bags and the shopping all in one go so boot space is really important. The bigger the boot the easier it would be for your family and you’d have no regrets. Which family cars will tick the boxes? SUVs are all the hype at the moment for family cars because of that we often forget about station wagons. 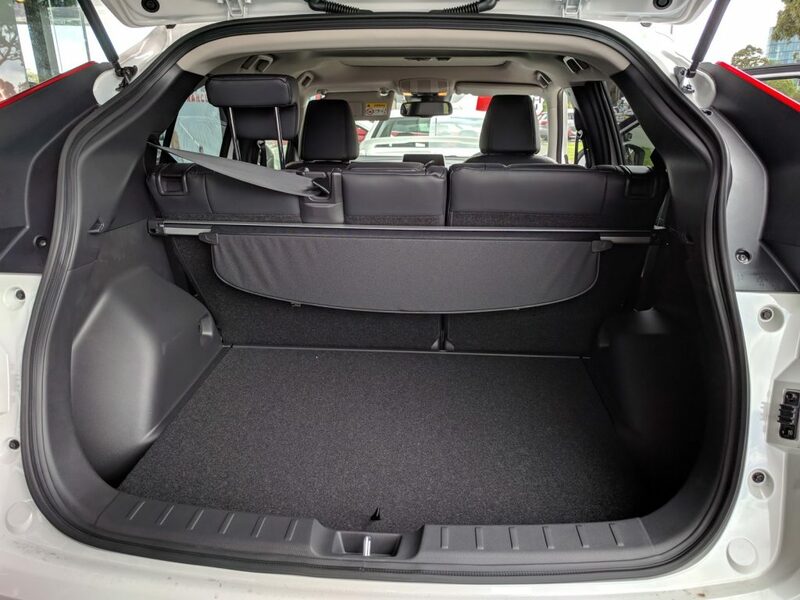 Many station wagons and SUVs have enough space in the back to get 3 baby seats in as well as a big enough boot to get everything packed in for those family trips. 5 or 7-seater family car? If you’re thinking about having kids down the track, then it’s probably best to look at good 7-seater family cars. With many 7-seater cars and people movers you do give up on the boot space, so it’s worth looking for 7 seater cars that offer good boot space too. For most families with 3 kids a good sized 5-seater car would do the job just fine. Each car on carloop tells you the boot space that you get with it. You should always look for cars that have at least a good sized boot. While we’re talking about car seats, kids will have spills. This means that you’d need to clean them regularly. Cloth seats can be quite hard to clean, so leather might be a better option. Otherwise just get a pair of seat covers that are easy to clean and they’d would do the job. For each of these you can also see what other owners say about them which will help you make a confident choice on which car might be right for your growing family.